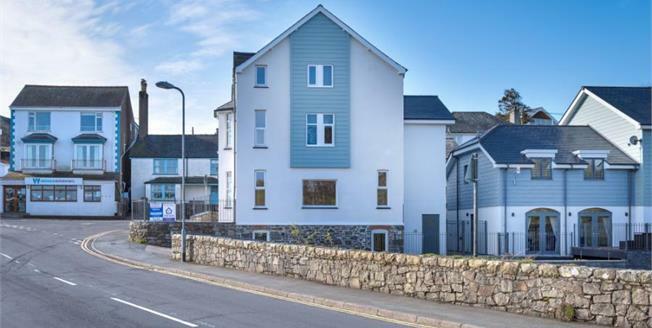 Two 2 Bedroom Apartments are about to be released, being part of the original Riverside Hotel building, situated to the first and second floor, enjoying marvellous views across the Inner Harbour and beyond to Cardigan Bay. This re-development of the former Riverside Hotel looking out over the harbour and the beautiful banks of the river Soch, is an inspired development by Scott's developments and Williams homes of Bala, transforming what was a derelict site to feature a mix of architect designed contemporary houses and apartments. Both apartments offer 2 bedrooms, sitting room with fitted kitchen off and a Bathroom. The Apartments are leasehold on a 999 year lease, with ground rent of 100 per annum.